On the keto diet but craving dessert? Not to worry! 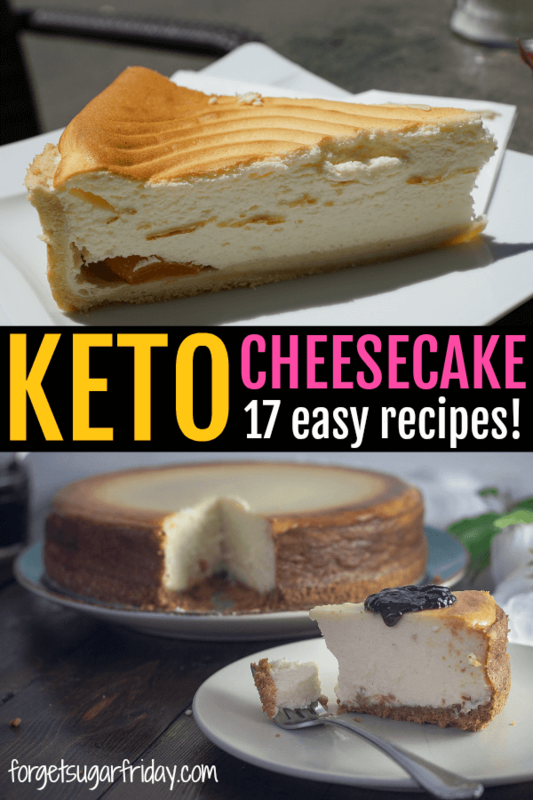 These 17 yummy keto cheesecake recipes will satisfy your sugar cravings without kicking you out of ketosis. One of the greatest challenges when you’re trying to lose weight is avoiding the sweet treats that seem to be everywhere… but I’m going to solve that problem for you with this post! 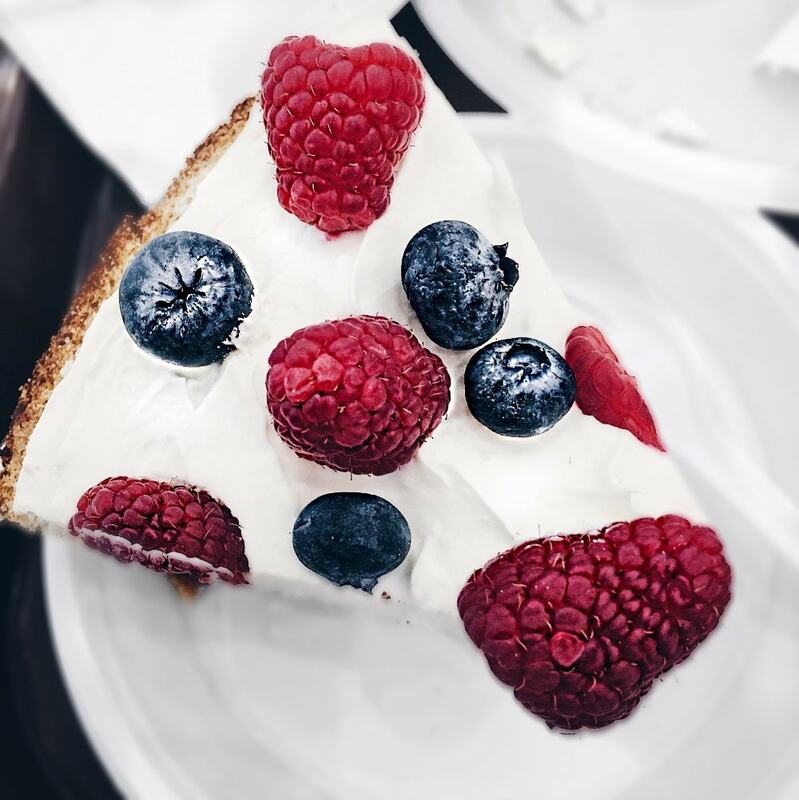 In fact, the unbelievably yummy sweet treats in this post will not only not destroy your diet, but they’ll satisfy your sweet cravings just as much as non-keto cheesecake. Other than the fact that they’re ridiculously good and will satisfy your sugar cravings in a single serving, a big benefit to these cheesecakes is they’re high in fat without also being high in protein (or carbs). Something that trips a lot of people up with the keto diet is eating too much protein. Too much protein can actually prevent you from entering ketosis because your body will convert the excess protein into carbs! If you’re confused about how many grams of protein, fat, and carbs you should be eating on the keto diet, just use this handy (and free) Keto Diet Macro Calculator. 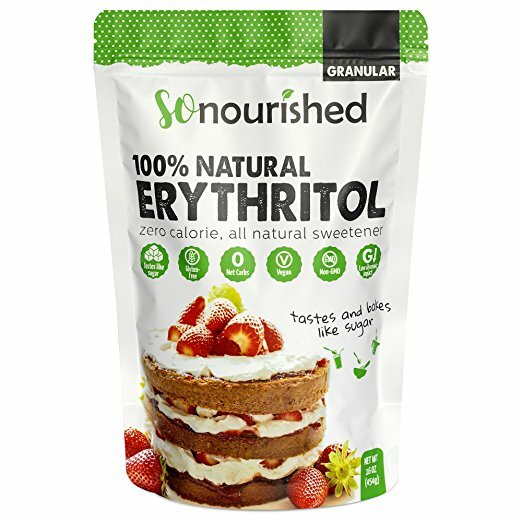 Erythritol tastes and bakes just like sugar and contains no net carbs. 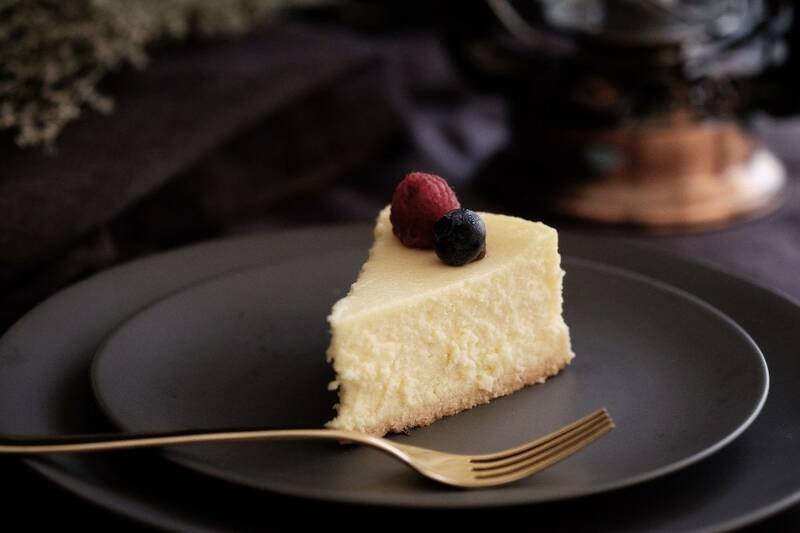 It’s a keto-friendly natural sweetener, and you’ll find it in a lot of the cheesecake recipes below. Anthony’s almond flour is a quality almond flour that tastes great. A nice vanilla extract with a good flavor. … all the typical cheesecake ingredients! Note: I have listed all of the Net Carbs below each drink for simpler diet planning. The net carb count is the final amount of carb grams the body must burn after you remove the total dietary fiber grams. 5g Net Carbs – This is a classic tasting New York Style cheesecake. 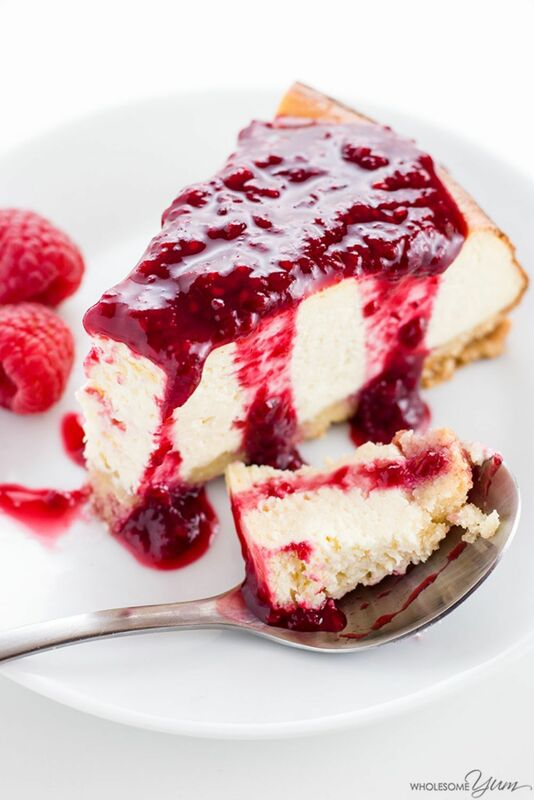 You can even add fresh raspberries or cherries to this traditional cheesecake. 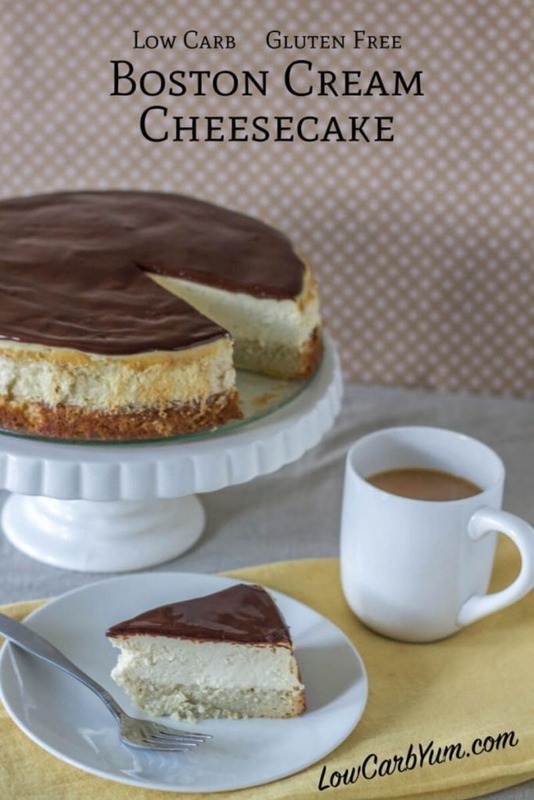 5g Net Carbs – This cheesecake is thick, creamy, and rich. Moreover, it is a wonderful chocolate treat to satisfy those chocolate cravings! 4g Net Carbs – As “easy” as this lemon treat is to make, it is even easier to eat. 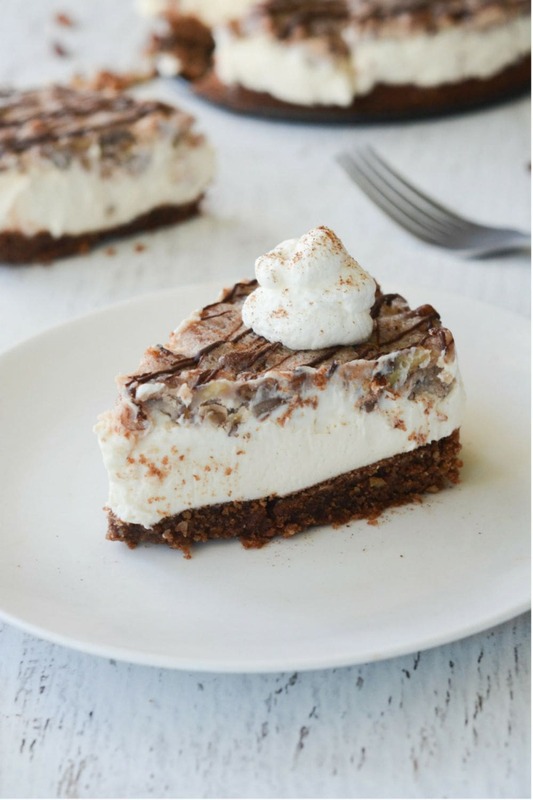 3g Net Carbs – Yesss, you can eat pecan pie and cheesecake mixed together and you don’t have to feel bad about it! 4.2g Net Carbs – Who doesn’t love carrot cake?! 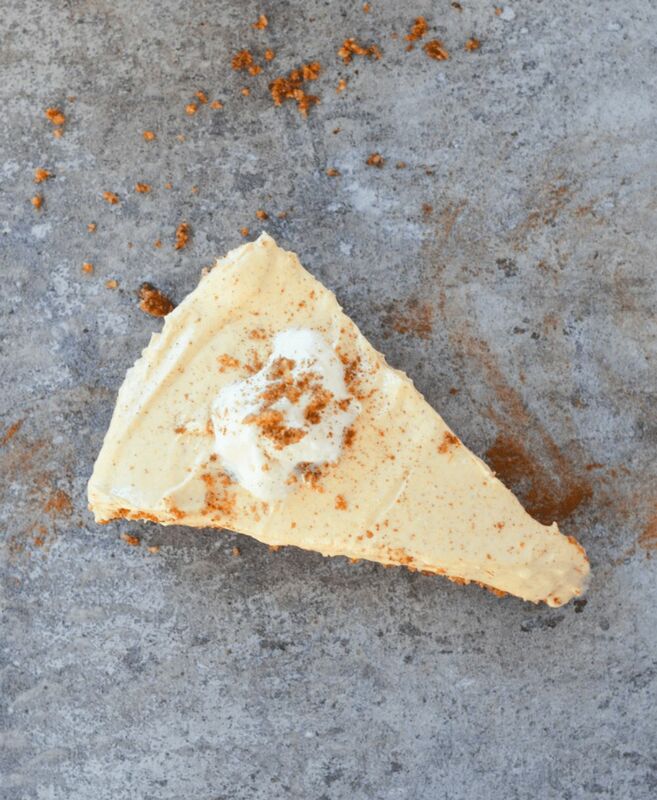 Especially when it’s made into cheesecake like this yummy recipe from Sugar Free Mom! 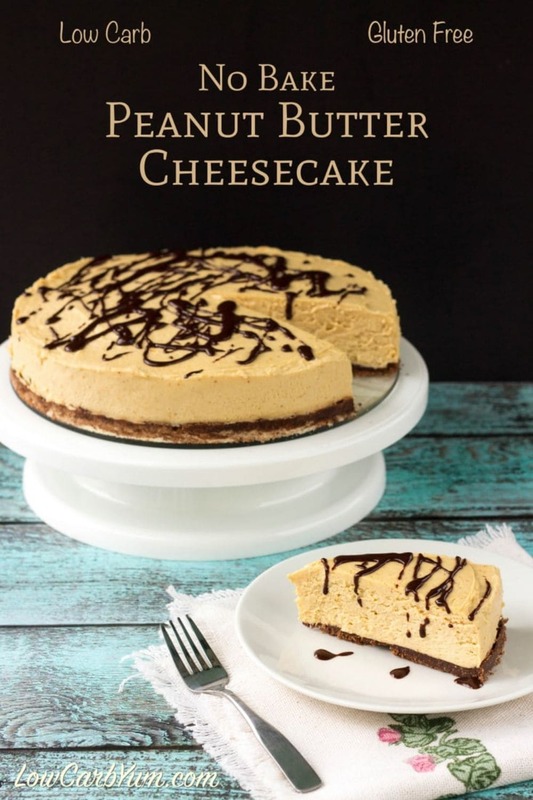 6g Net Carbs – This cheesecake is bursting with peanut butter flavor and it is really creamy. 5.22g Net Carbs – While you won’t actually die when you eat this (whew), it really is to die for. 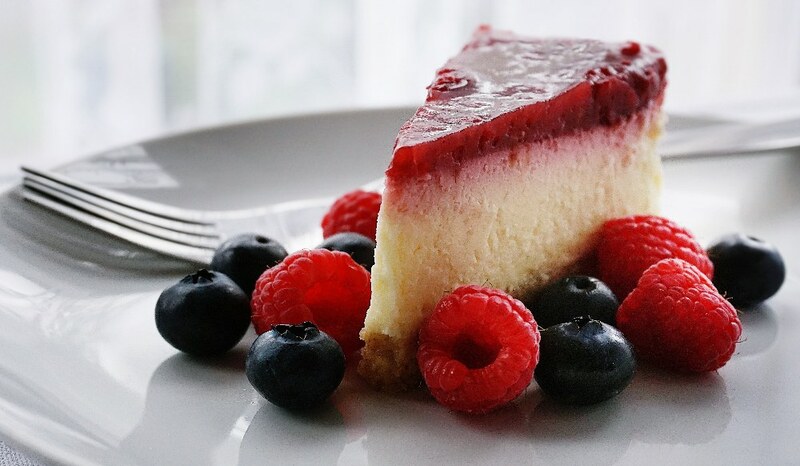 5g Net Carbs – Try this keto version of a traditional New York style cheesecake. 4g Net Carbs – Not only will you satisfy your sweet cravings with this lemon-blueberry cheesecake mix, but also your sour cravings as well. 3g Net Carbs – This traditional treat is so delightful! A perfect compliment with a cup of Keto Crack Coffee. 4g Net Carbs – You can never have too many chocolate swirls with whipped cream on top. Extra swirls seem to make this keto cheesecake taste even better. 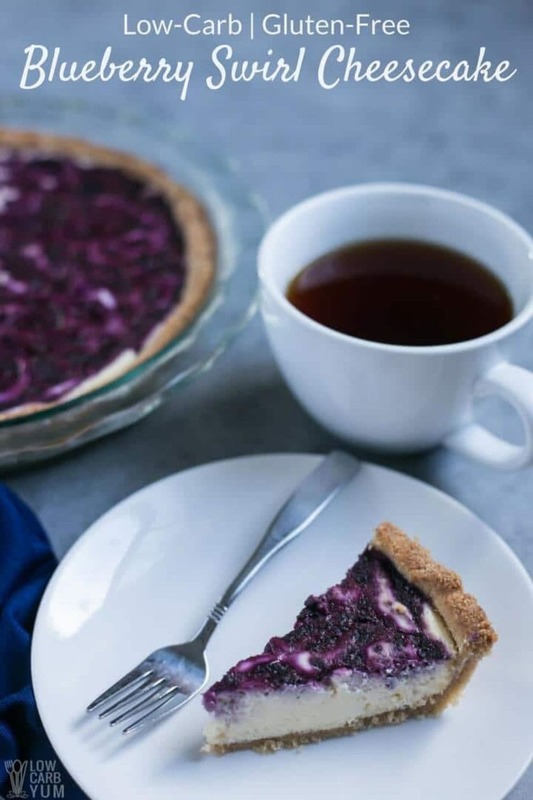 6g Net Carbs – This blueberry treat is quick and easy to make with a unique coconut macaroon crust made from unsweetened coconut flakes. 4g Net Carbs – Anything pumpkin and you can sign me up to eat it. Thankfully, this one is keto approved! 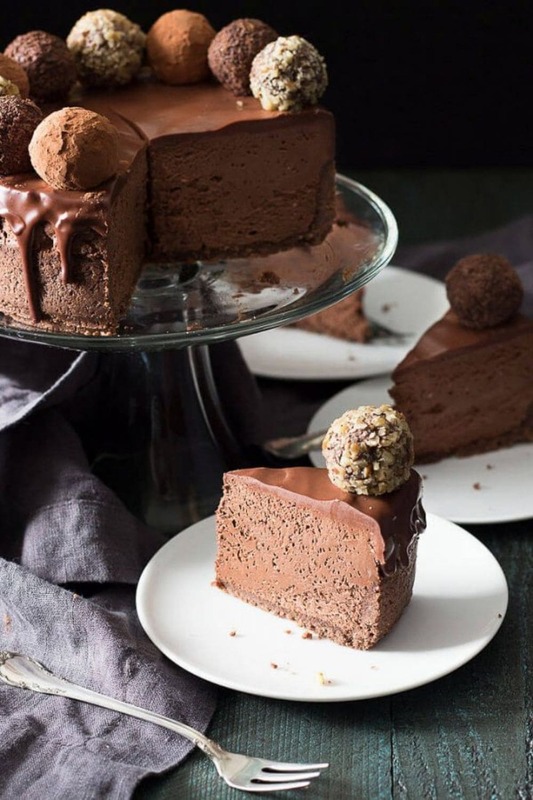 4.68g Net Carbs – This isn’t just chocolate cheesecake, this is TRIPLE CHOCOLATE cheesecake. What else can you say about that? 3.06g Net Carbs – Just a wonderful fruit-flavor with a hint of tangy lime. 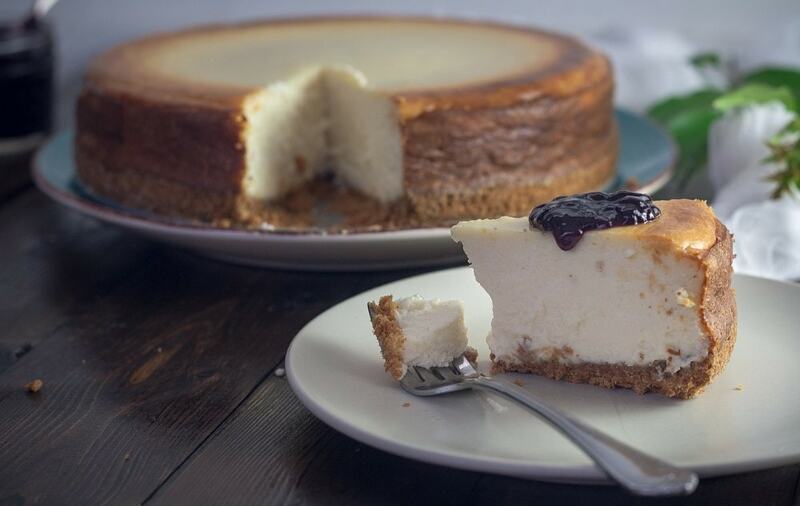 There you have it… 17 keto cheesecake recipes! The only “trouble” with this list is trying to decide which one you’re going to try first! Want more? Check out my popular roundups of 17 of the Best Keto Coffee Drinks (to Help You Rock the Keto Diet) and 17 Genius Keto Cookies Recipes You’ll Want to Make ASAP! I hope you like this roundup of keto cheesecakes! If you liked this post, I would so appreciate you giving it a share by using the social sharing icons. THANK YOU!